Tomato Concentrate (Water, Tomato Paste), Salt, Citric Acid, And Basil Leaf. 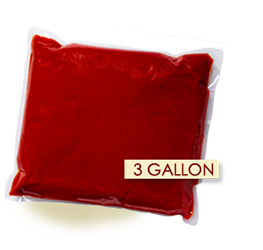 Tomato Concentrate (Water, Tomato Paste), Corn Syrup, Vinegar, Salt, Onion, Natural Flavorings And Garlic. Concentrated Tomatoes (Water, Tomato Paste), Corn Syrup, Vinegar, Salt, Onion, Natural Flavorings, And Garlic. 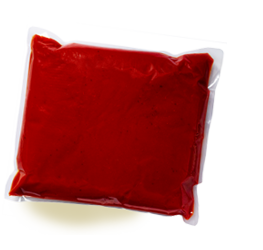 Tomato Concentrate (Water, Tomato Paste), And Citric Acid. Crushed Tomatoes, Diced Tomatoes, Onions, Carrot Puree, Sugar, Salt, Garlic Powder, Spices, Natural Flavorings, Olive Oil, And Citric Acid. 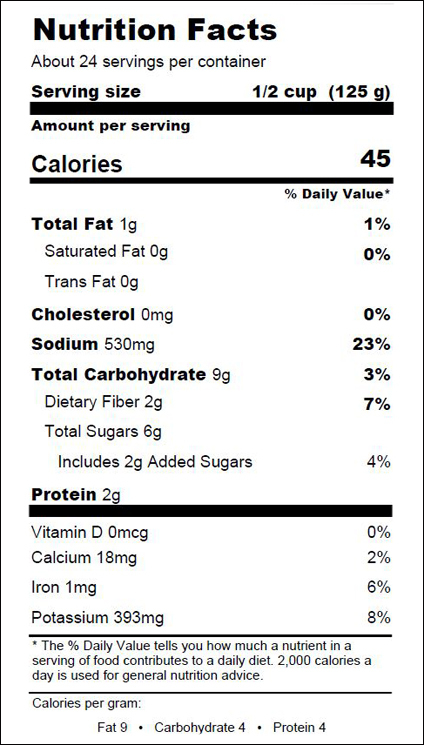 Tomato Concentrate (Water, Tomato Paste), Salt, Soybean Oil, Sugar, Modified Food Starch, Dehydrated Onions, High Fructose Corn Syrup, Spices, Garlic Powder, And Citric Acid.